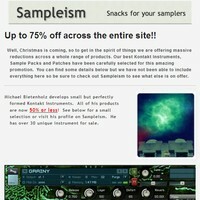 Sampleism has announced the launch of a December Sale, offering up to 75% off across the entire collection of sample libraries. 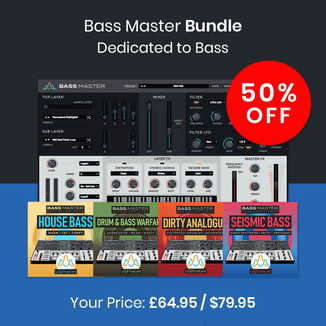 Well, Christmas is coming, so to get in the spirit of things we are offering massive reductions across a whole range of products. 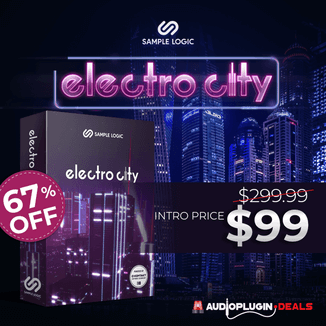 Our best Kontakt Instruments, Sample Packs and Patches have been carefully selected for this amazing promotion.